A few residents who have small gardens at the back of Davyhulme Park have submitted proposals to buy land from Trafford Council so they can change what it is now into gated gardens. The proposals are to buy two plots of land next to a bowling green that they claim is being used for undesirable purposes and is affecting their quality of life. The land they want to buy from what we can see is not going to ruin the park, it will not cause anyone any issues from the pictures we have seen, however and it is a good point that if planning is approved this may bring about more changes to park land by residents all over Trafford. Already we have seen residents that live around Walton Park in Sale destroy the south and south-west part of this park, we found out that one of the founders of the park group also paid for the trees and branches to be cut down, which might explain the silence! It is likely we will see more residents take on the council and sadly win so long as they have the money to damage a park then that seems to be ok with them. One resident against the plans said : “I believe that any loss of green space in the area would be greatly detrimental to the wellbeing of everyone in the community. 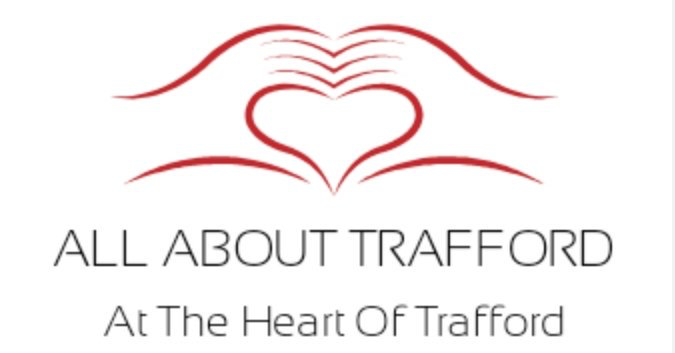 We have contacted the leader of Trafford Council for comments.